With the introduction of Instagram’s new look last month and their testing of new business profiles, we thought this would be the perfect time to reflect on the hotel industry’s Instagram efforts. According to Instagram, users share over 80 million photos and videos daily on the platform. What’s more, photos get about 2.5 billion likes per day, according to Travel Weekly. It’s also the fifth most popular travel marketing channel, according to Hospitality Net. So, how do you stand out and make this platform work for your property? We’ve determined three things your hotel or property can do to better promote your travel destination on Instagram. 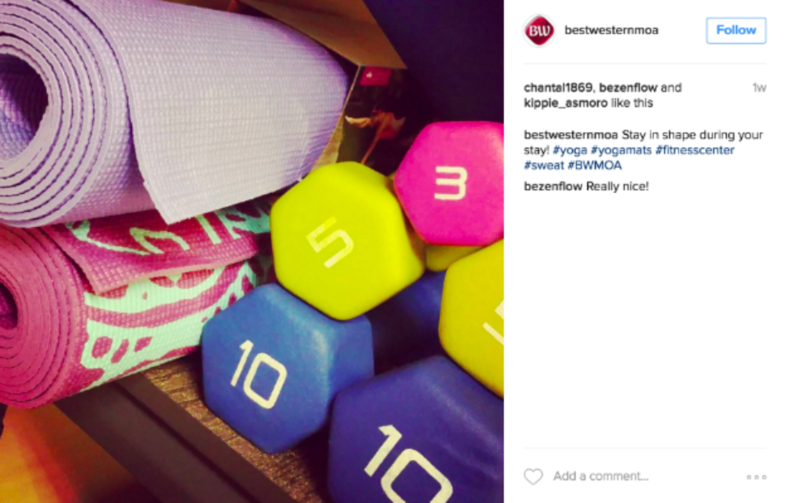 While Instagram may seem straightforward, it’s still a business marketing tool. Thus, you shouldn’t just “wing it.” Like most marketing efforts, you should have a plan to back it up. What is your desired outcome or goal? Who is going to post? What types of content are you going to post? What is your filter of choice? How are you going to grow your following? Answer these questions to start creating your strategy for Instagram. Every brand will have different answers. Sometimes, it takes a little testing to determine what will work for you. Even if your strategy is one page, you’ll be able to weigh your decisions against the parameters you’ve now set for your brand presence on Instagram. 2. Post unique, relevant content. Are you reposting the same content across all social platforms? Start thinking about what Instagram users really want. While Facebook, Twitter, YouTube, Pinterest, and Instagram are all great social platforms, each has a slightly different audience with varied reasons for being on each platform. It’s OK to reshare select instagram photos to Facebook and other platforms. Just don’t do it every time. As this space is more about branding, think about photos that reflect your image. Think about interesting visual angles. Think about every experience a guest has on your property—from ordering a fancy cocktail at the bar to using your fitness center. Expand that notion to things to do that are close by. Being unique also entails being authentic. If possible, avoid using stock photography and take your own. Also, if you’re reposting from another user's profile, use Repost. You can often find people who may have visited your hotel or property by using Instagram’s explore and search tools. Look for hashtags and locations at and surrounding your property. 3. Use hashtags and locations and stop linking in your posts. You have a plan in place for Instagram and great photography to work with. Now what? You want to engage with your current followers, but you also want to make it easy for non-followers to discover you on Instagram. First, you need a description for your photo that has purpose (call to action, build brand/event awareness, etc.). Second, use hashtags and location tags that are relevant to your post as a way for non-followers to find your photo (and brand). To determine what hashtags to use, choose something that’s relevant to your photo and location. If you’re in the Allegheny Mountains where there is world-class skiing, use hashtag #skiiing. Search hashtags that are popular—especially those for your area. 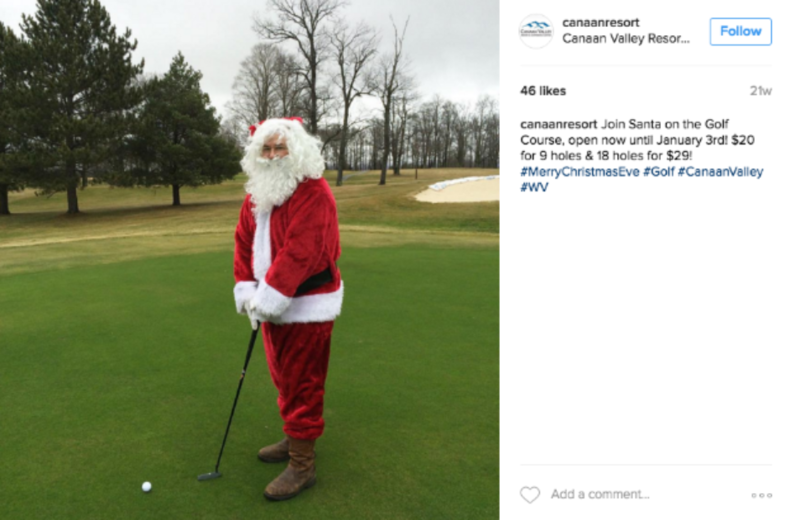 Canaan Valley used #CanaanValley and #GoToWV, which are popular tags in the area. Or, if there are major attractions that draw people to your hotel like the Mall of America (#MOA) take note of those hashtags. Even if you don’t have a lot of followers, your property may be discovered on Instagram using the right tags. If your property has a lot of photo-worthy elements, encourage guests to tag you if they take photos (although this may happen naturally). You can do this by making it obvious that you have a presence on Instagram by having the icon on your website and even talking about it in your marketing materials. By taking time to create a strategy for your Instagram account and post captivating photos with relevant descriptions and tags, you’re exposing your property to a huge audience. 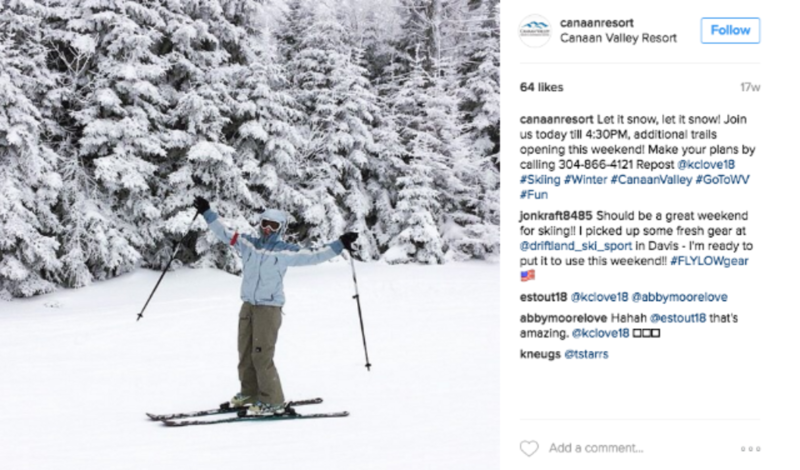 Even popular travel magazines like Conde Nast Traveler are encouraging their readers to use Instagram to their advantage when looking into a destination. Ensure your brand is represented so you don’t get passed up. Final thought: After you mastered the basics, consider creating an Instagram ads strategy to increase brand or event awareness and build your following. But we’ll save that for later. Regency Hotel Management utilizes email marketing for 34 hotel and resort properties to generate brand awareness and online bookings. Here are some insights from Click Rain, our Marketing Technology partner.